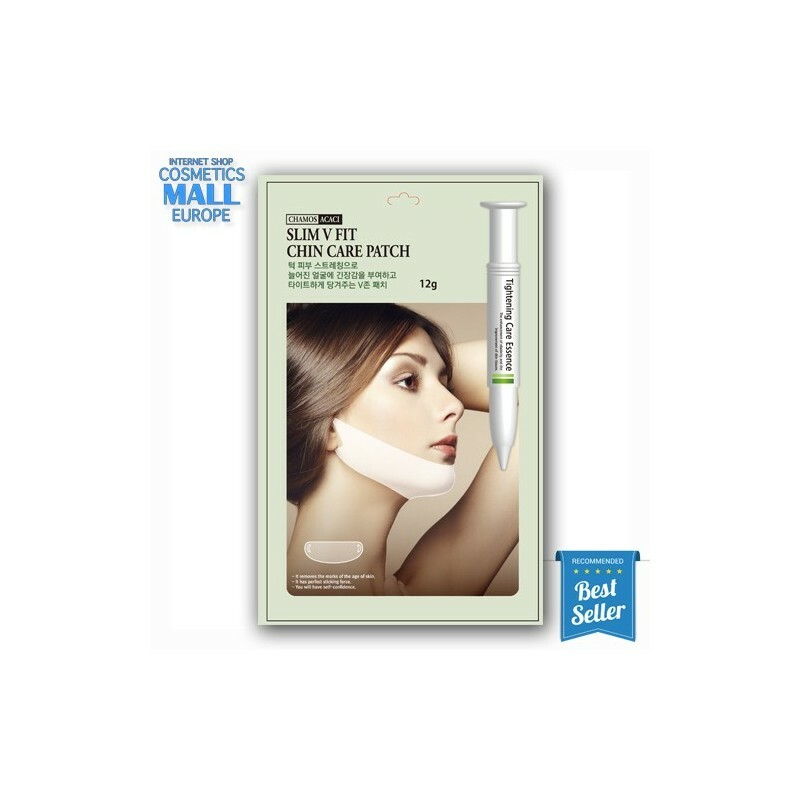 it narrows the intervals the most of of skin of chin and it gives immediate tightening effect. 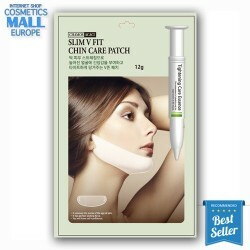 It tightens the epidermis of skin of chin strongly and makes it elastic. Also it narrows the intervals the most of of skin of chin and it gives immediate tightening effect. It is an tightening V zone Patch to tighten, lift up and make the fgure of face. -It removes the marks of the age of skin. - It has perfect sticking force. - You will have self-confidence. 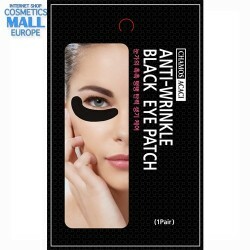 V zone Patch to give tension to drooped face by streching of skin of chinand make it tight. 1. Wash your face and cleanser it with a toner. 2. 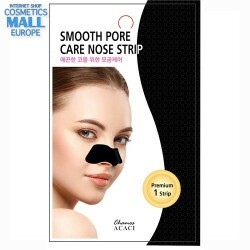 Remove the film from its V Chin Patch, stick the center of its Patchver your chin and hang the holes in the end over your ears, pulling its Patch toward both sdes slowly according to figure of face. 3. 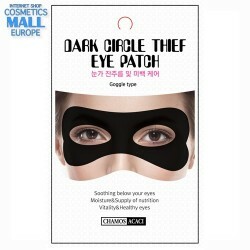 Remove its Patch after 20~30 minutes and tap your face lightly the remaining essence to be absorbed into youyr skin.